President Hollande ordered to form new government after crisis triggered by ministers calling for end to austerity policies. 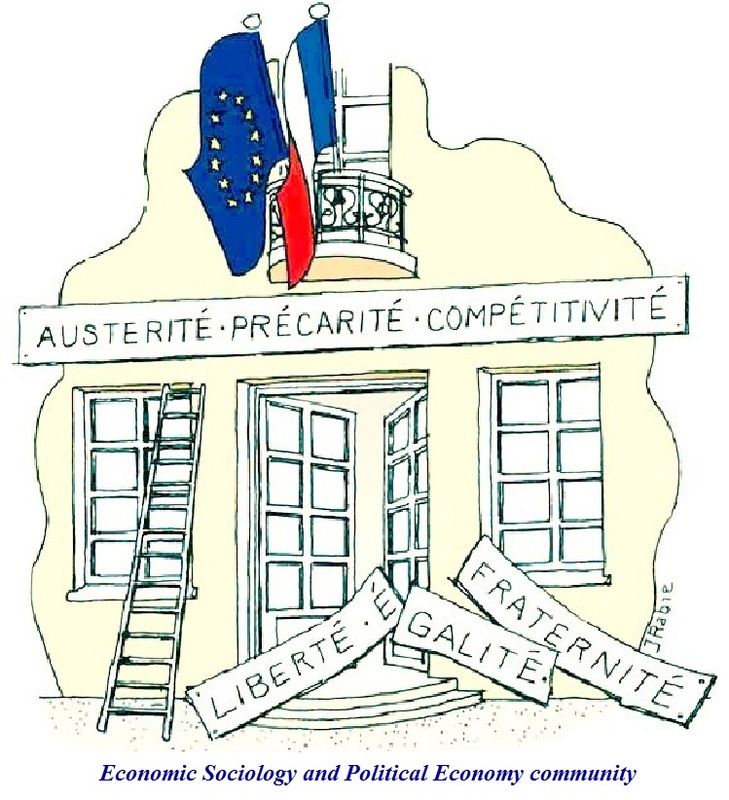 This entry was posted in Oleg Komlik and tagged austerity, France, policy. Bookmark the permalink.